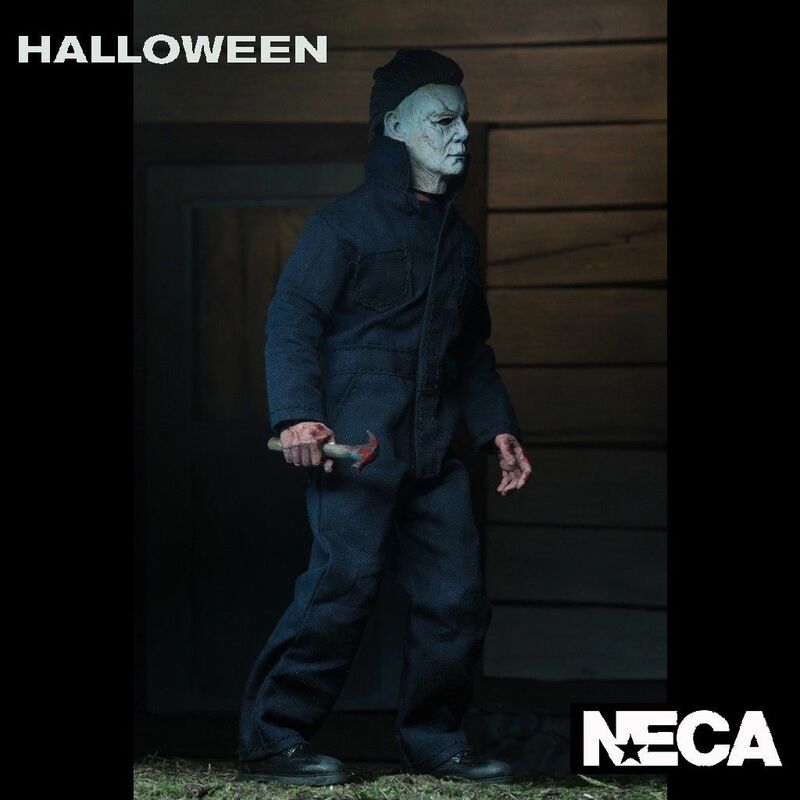 From the NECA clothed range of action figures, we introduce Michael Myers from the 2018 horror film, Halloween. 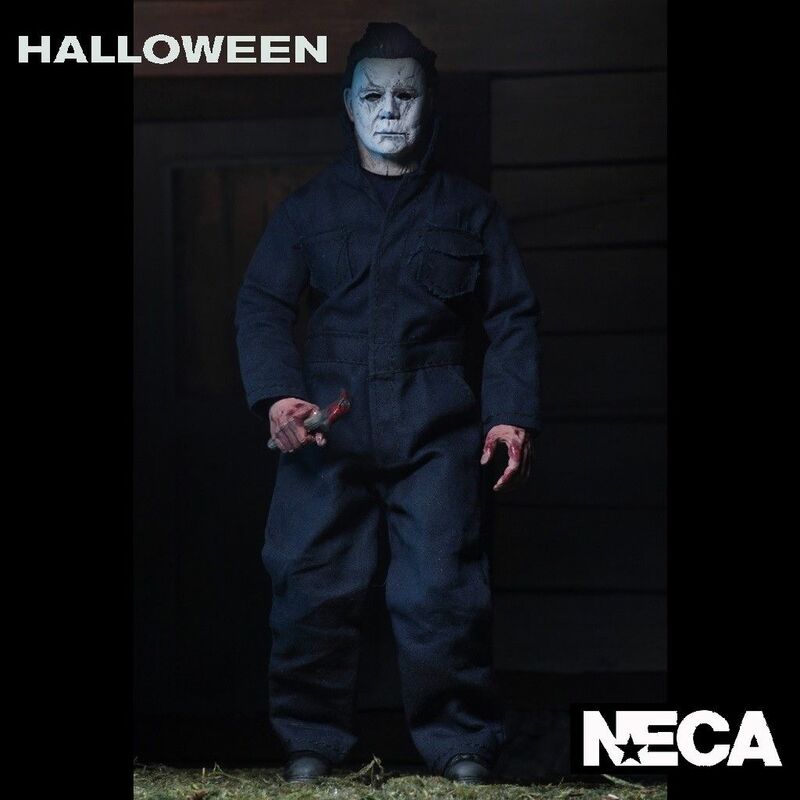 From the 2018 horror movie Halloween, Michael Myers now joins the NECA line of clothed action figures. 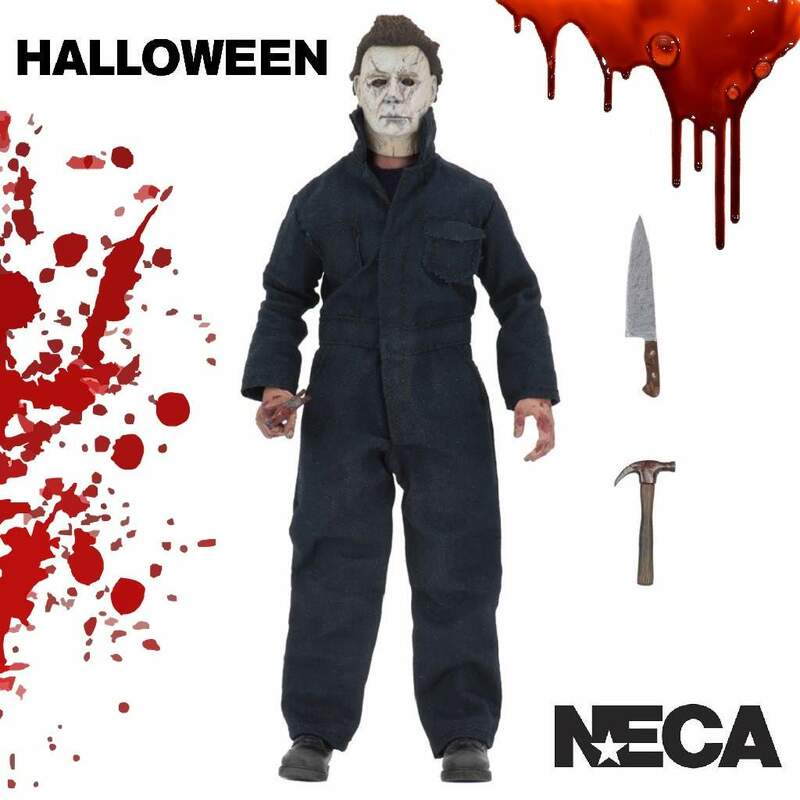 This new clothed version of Michael stands at 8″ tall, is fully articulated and comes complete with knife and hammer accessories. 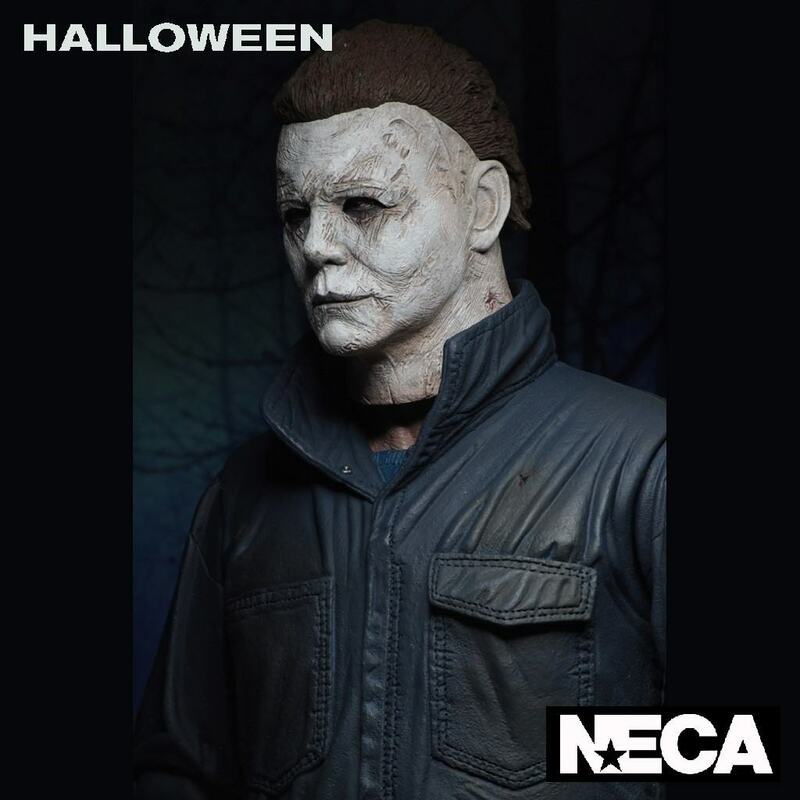 Another great addition to add to your collection.